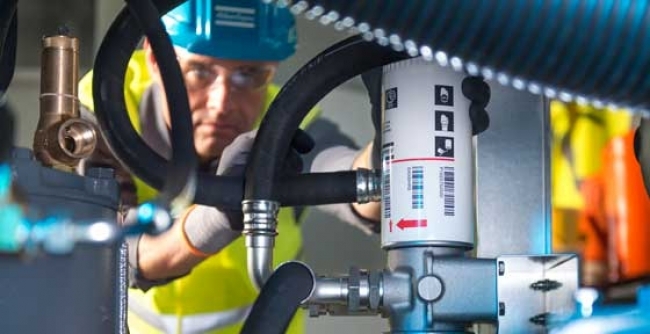 Atlas Copco is all about innovation-it is a driving force in everything we do. Learn how we strive to save energy, provide ergonomic equipment, and secure minimal impact on the environment. Click here for our Innovation Stories.